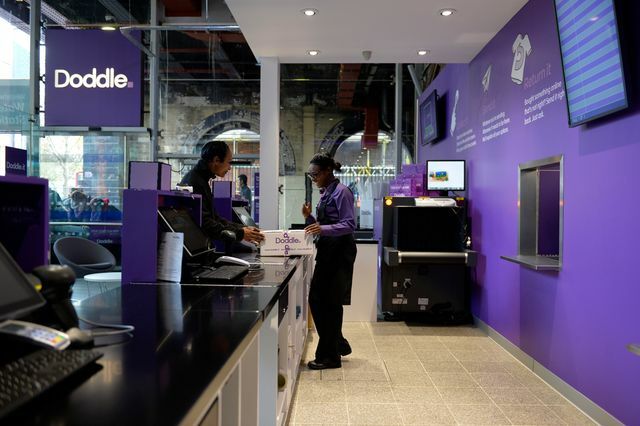 So says Doddle's founder, Tim Robinson, who in less than 3 years, has created an inspired national delivery and collection solution for parcel deliveries. Today's newbies may well be tomorrow's stalwarts when it comes to investible, growth businesses. So it helps to remember that when you do make it big - others may well have helped you a lot along the way. And those who now follow in your footsteps could be the answer to some of your current challenges. I know it's good business sense and that it solved a logistical dilemma for which solutions had not been found, but even so, hats off to those like Amazon, ASOS and a number of other well-known high street retailers, for investing in today's entrepreneurs and contributing to their growth. There are some great tips in the attached article for how to follow in Doddle’s footsteps, to properly harness the internet and social media and also how to engage successfully with today’s industry giants to help your business grow. While working for Network Rail, Tim Robinson had a lightbulb moment and persuaded Milton Keynes station to trial a store for customers to pick up parcels ordered online. Three years on Doddle now has 45 stores around the UK for which the entrepreneur raised £24m in funding. Tim shares the inspiring story behind his brand, explains how to get partners like Amazon on board and gives tips for using the internet and social media to grow your brand.